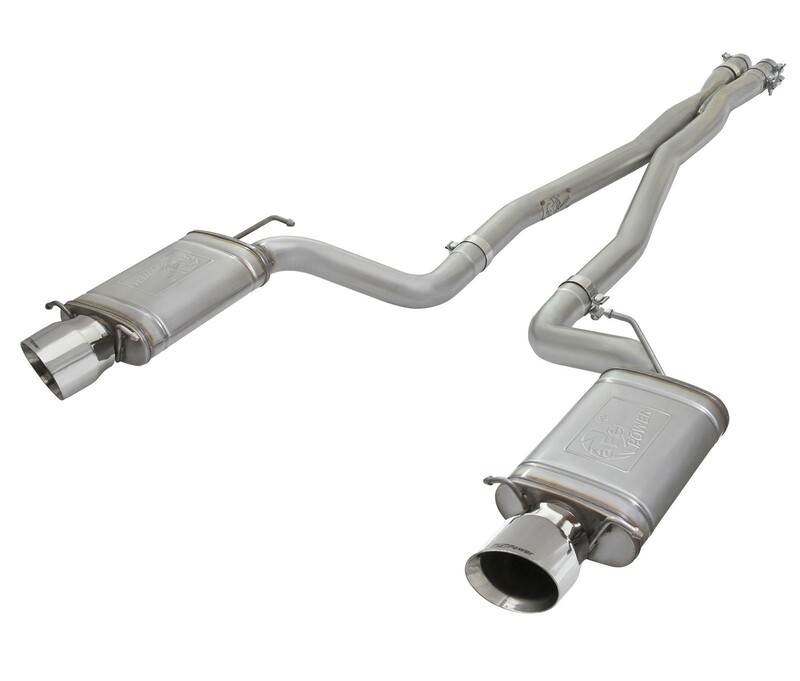 aFe is proud to introduce an all new Mach Force-Xp cat-back exhaust system for the 2009-2015 Cadillac CTS-V with the V8-6.2L supercharged engine. In testing, this system resulted in gains up to +23 horsepower and +31 lbs. x ft. of torque verified by our in house dyno. 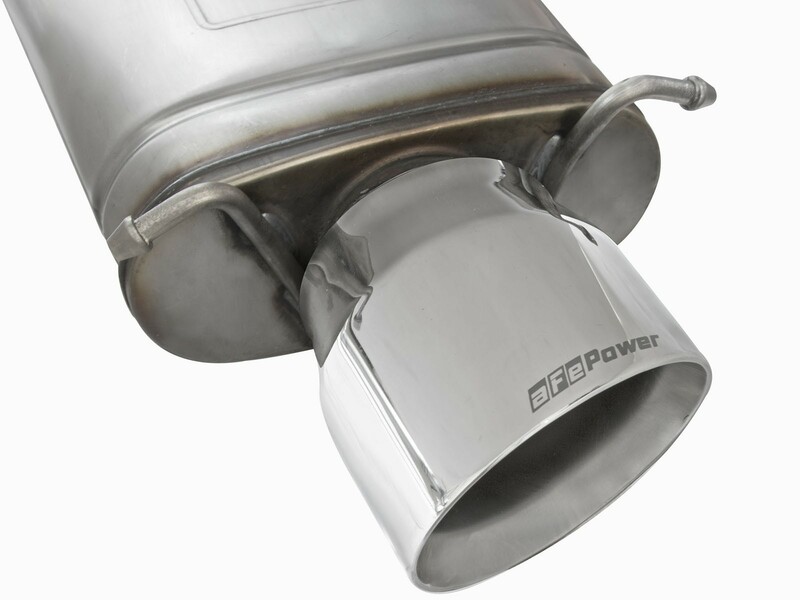 This cat-back exhaust system utilizes full 3" tubing with clamp-on reduction tubes to fit OE connections. 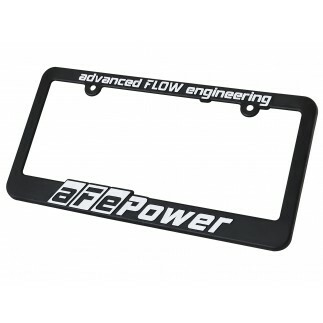 Remove them and combine with the aFe Power Twisted Steel long tube headers and connection pipes (P/N: 48-34125-YC) for added flow and performance. 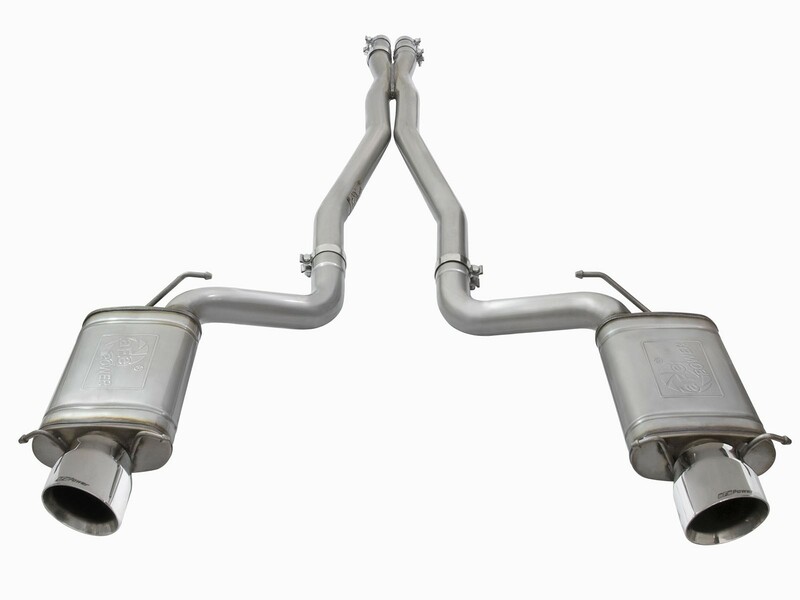 This system incorporates dual, high-flow mufflers to improve performance across the power band while maintaining an aggressive sound. 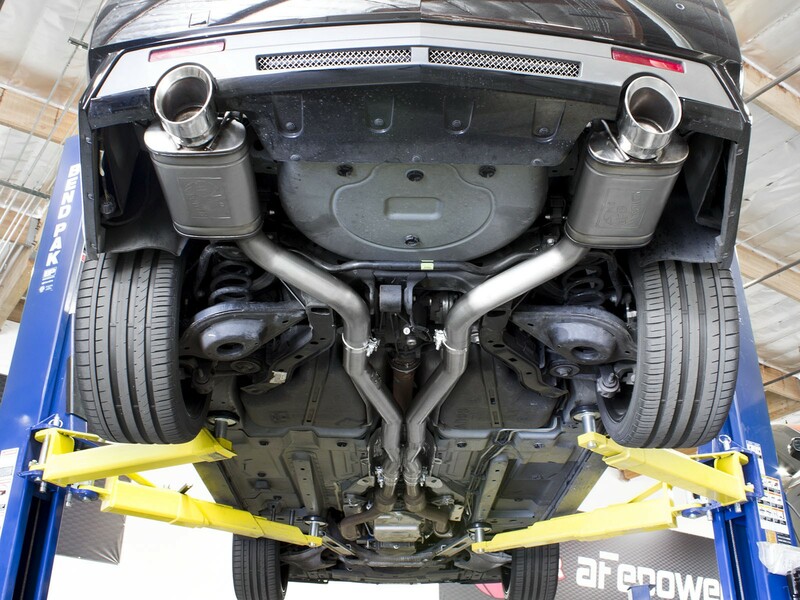 Also included is an X-pipe to balance and evenly distribute exhaust pulses traveling through the exhaust system, creating more efficient flow and better performance while minimizing exhaust drone resulting in an awesome sound. 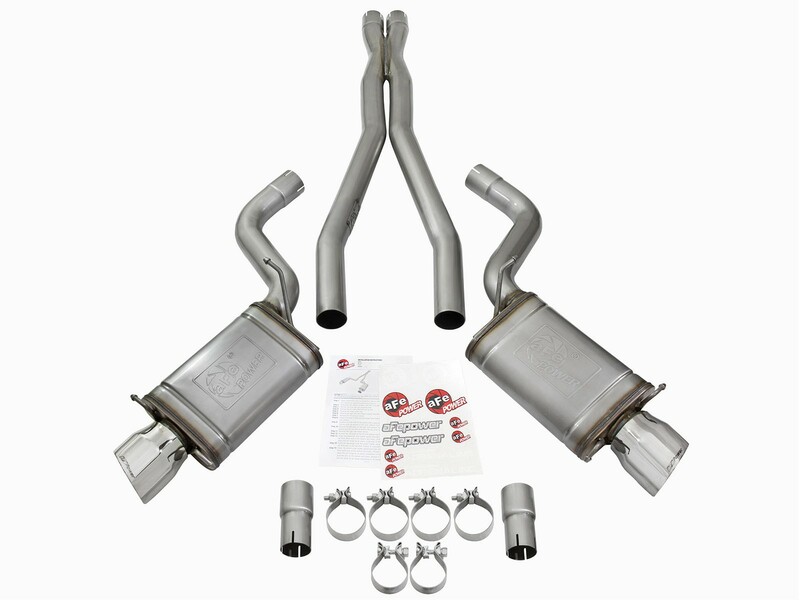 To finish off the exhaust, dual 5" high-luster polished 304 stainless steel tips are included. This system includes hardware for a hassle-free installation. Finishing off this unique exhaust system are dual, aFe laser etched, 5" polished 304 stainless steel tips for an aggressive style. 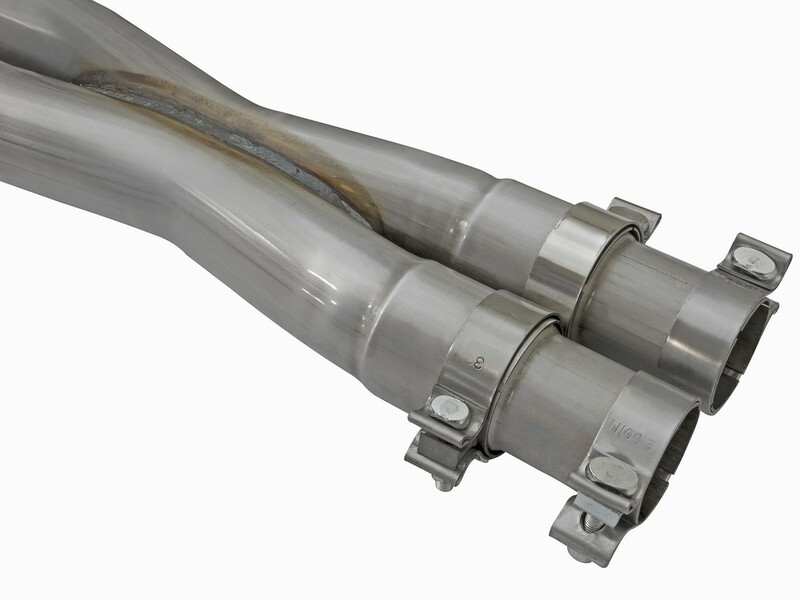 Reduction pipes are included to fit the factory exhaust. 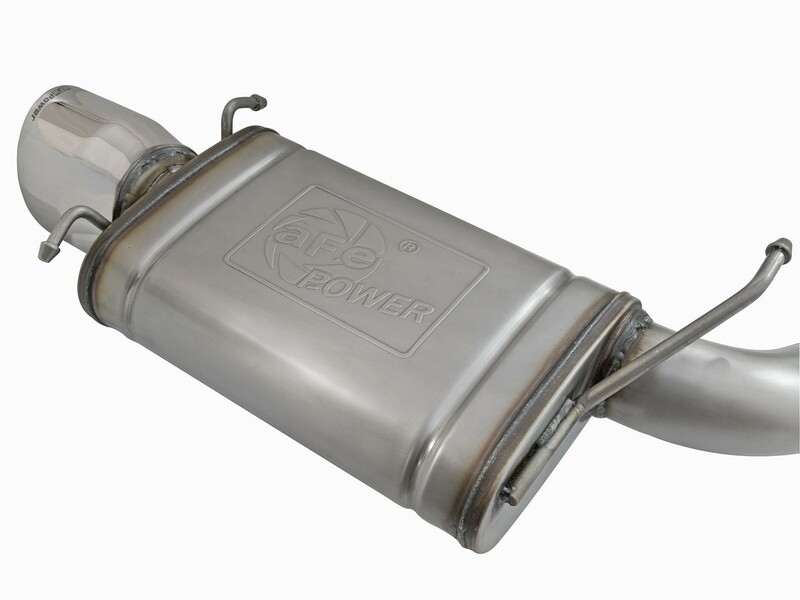 They can be removed to combine with the aFe Twisted Steel long tube headers for increased flow and performance (P/N: 48-34125-YC or 48-34125-YN).